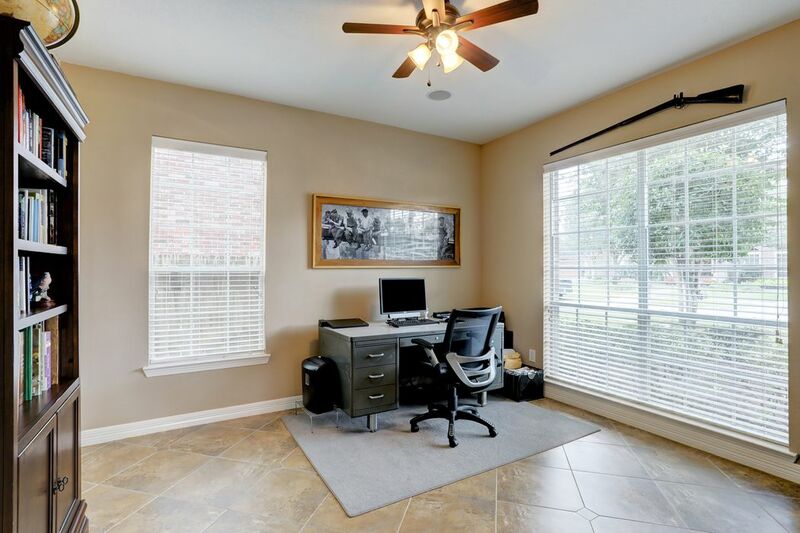 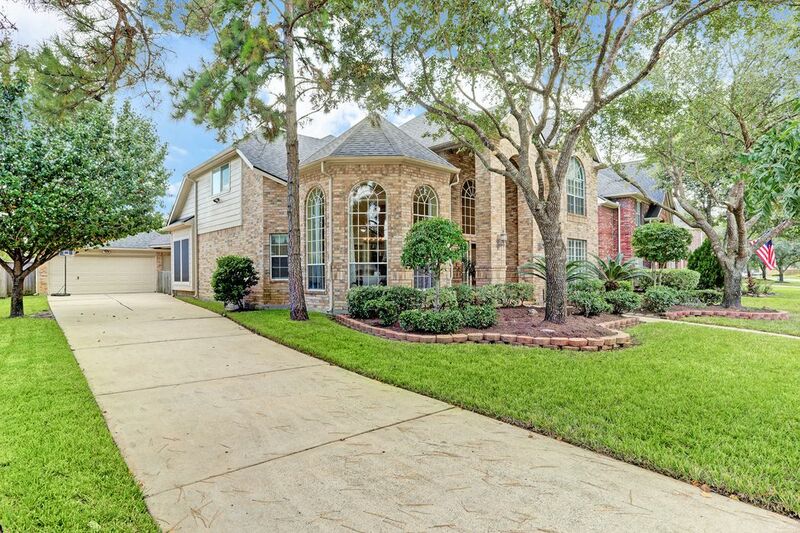 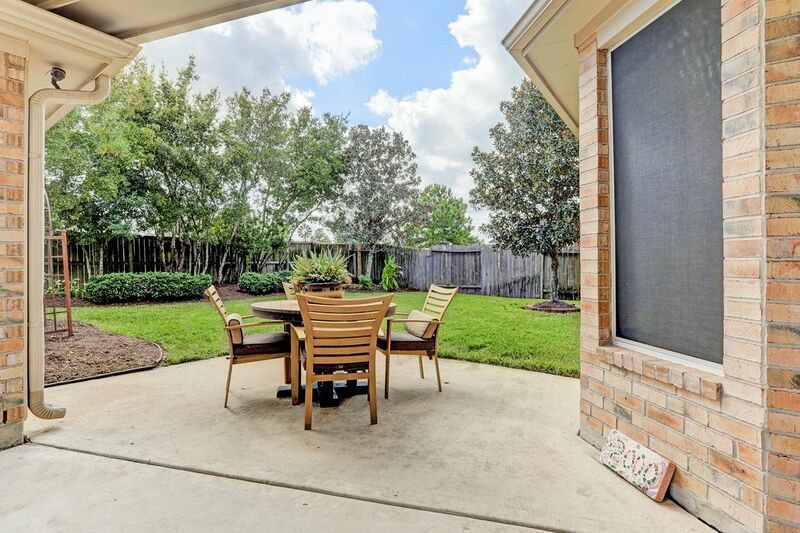 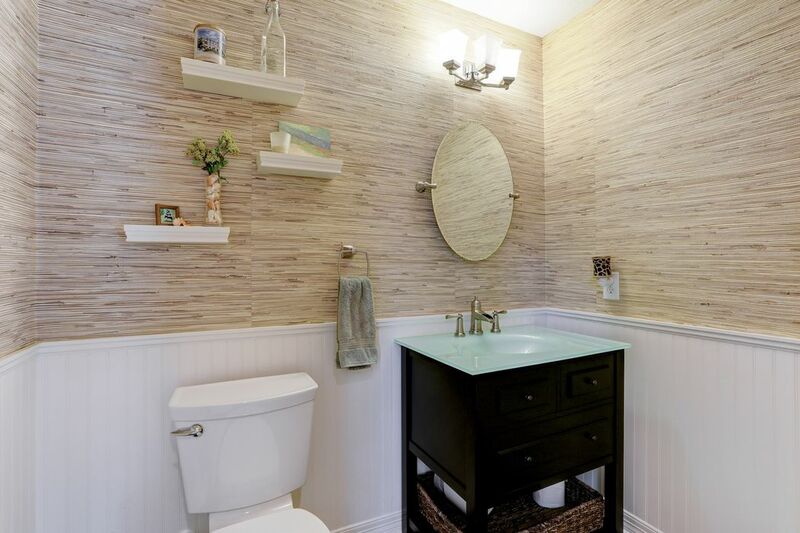 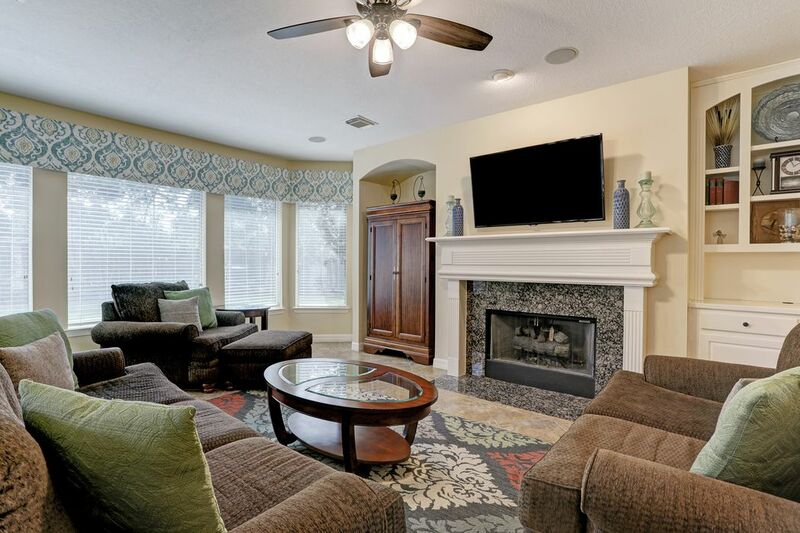 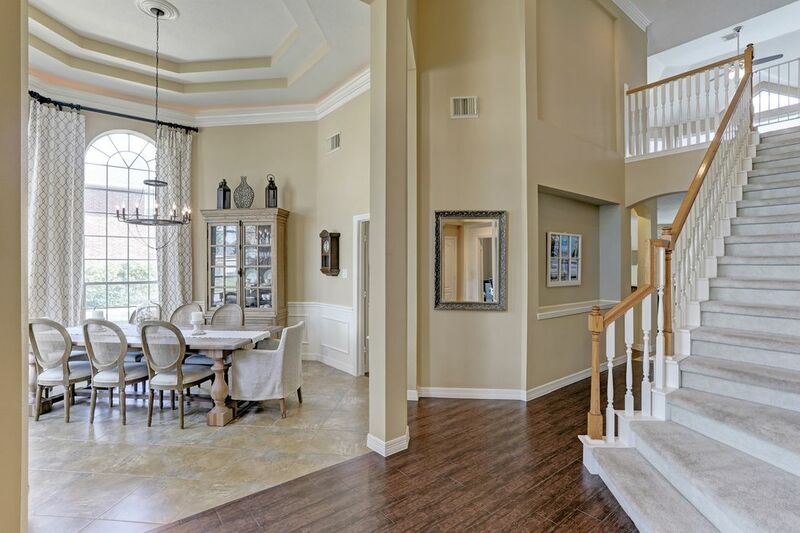 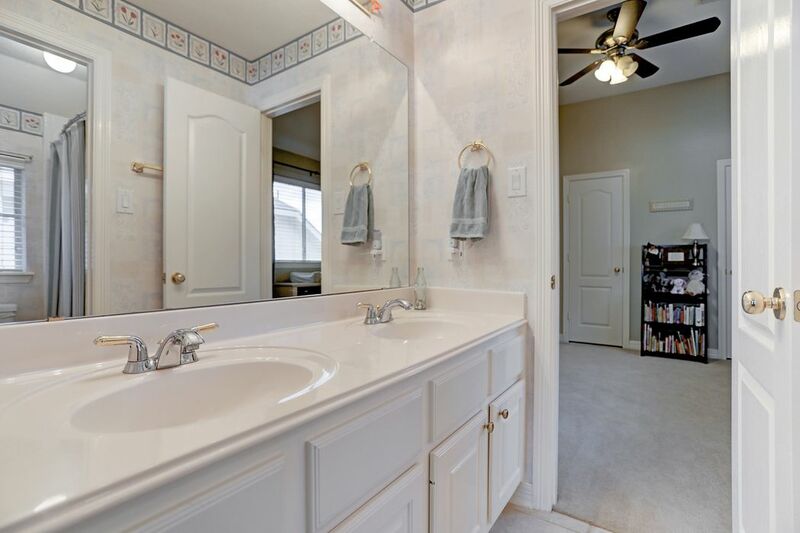 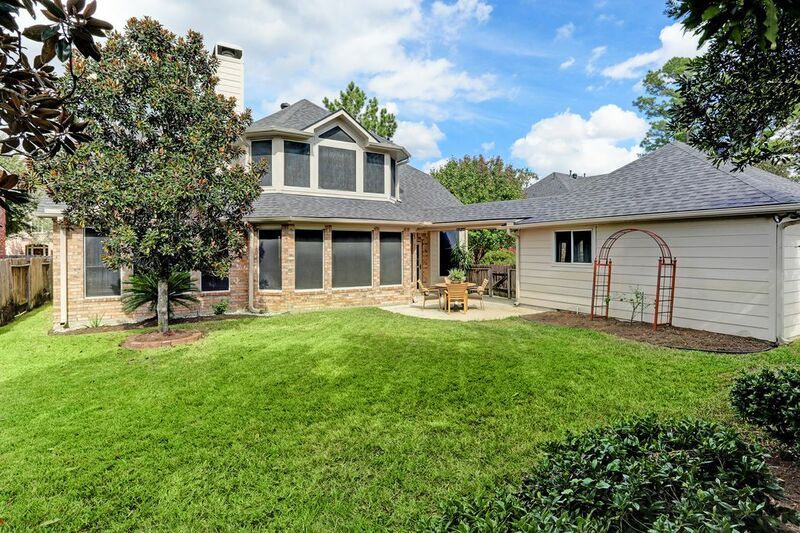 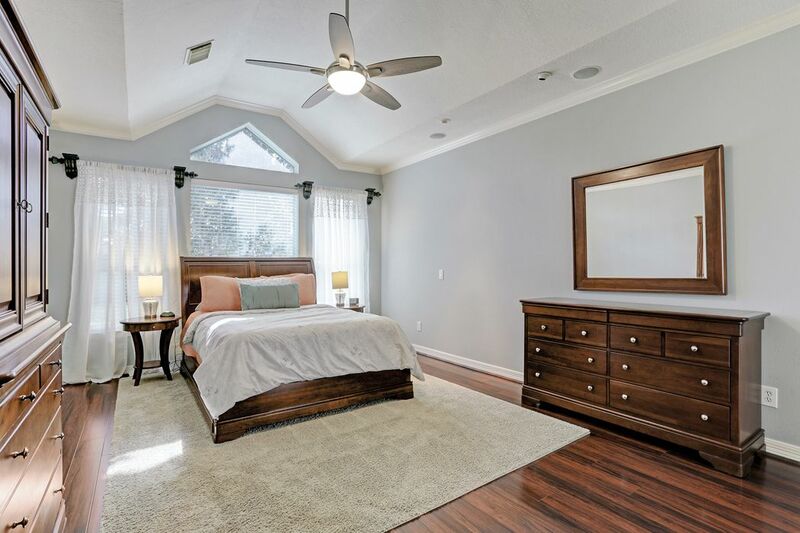 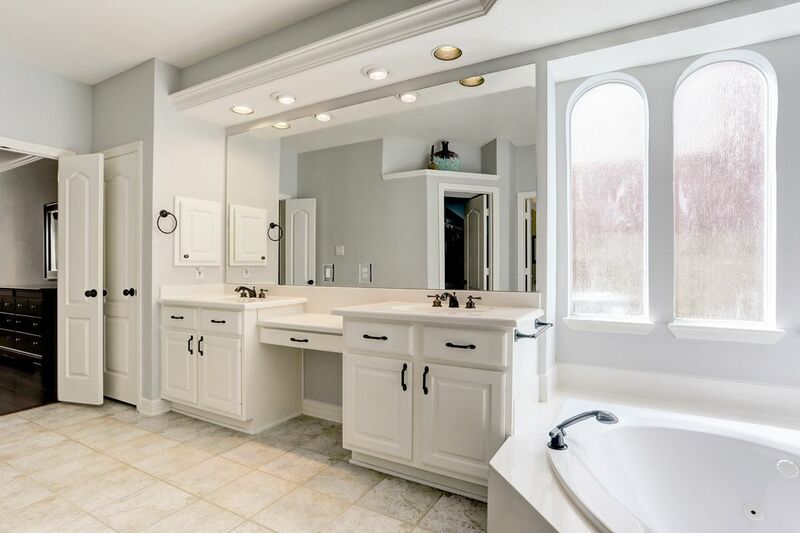 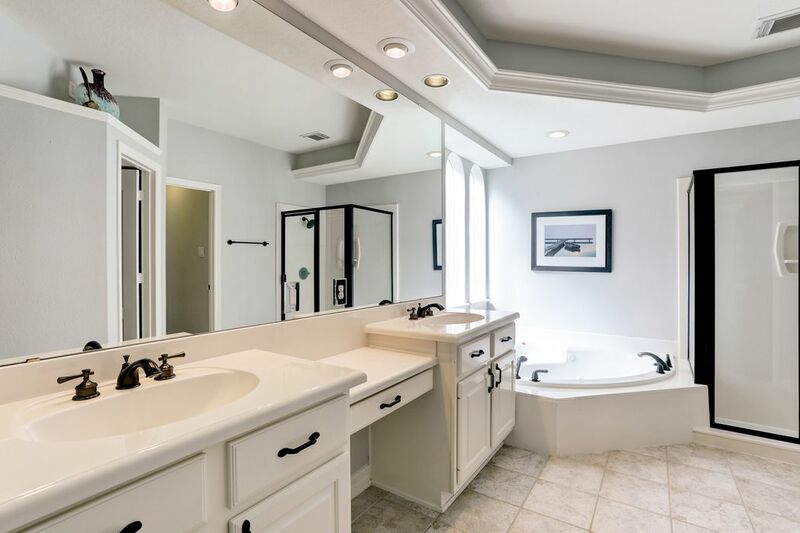 16307 Burham Park Drive, Cypress, TX 77429 | Martha Turner Sotheby's International Realty, Inc.
$345,000 4 Bedrooms3 Full / 1 Partial Baths3,368 sq. 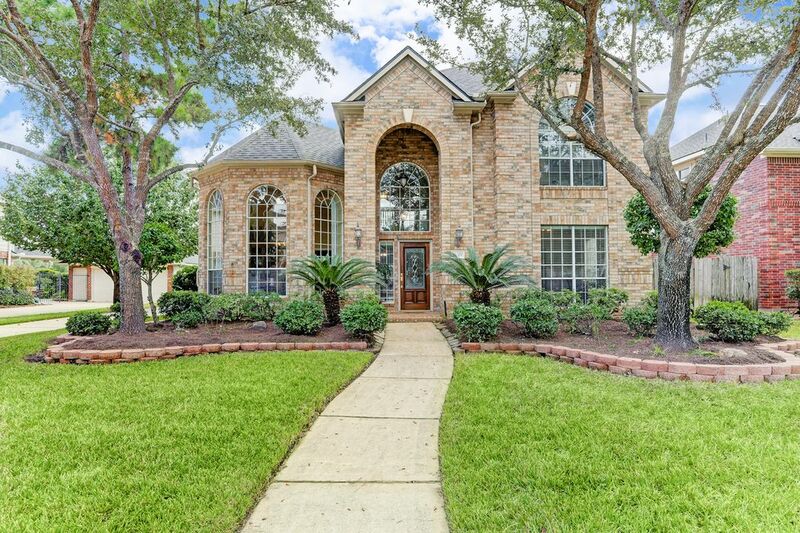 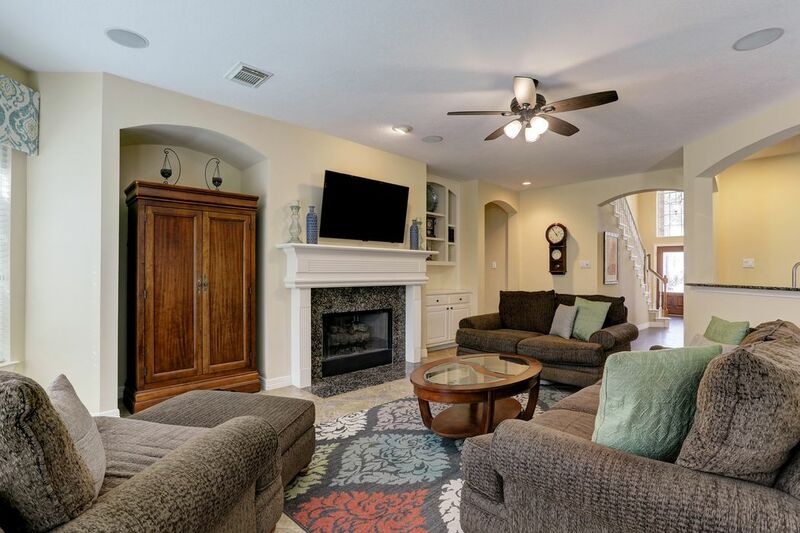 ft.
Beautiful 2-story brick home with arched entry and leaded glass front door. 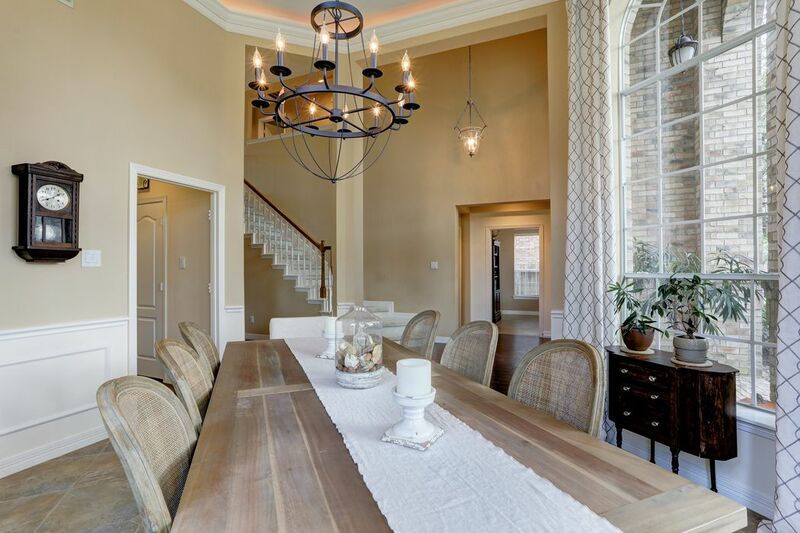 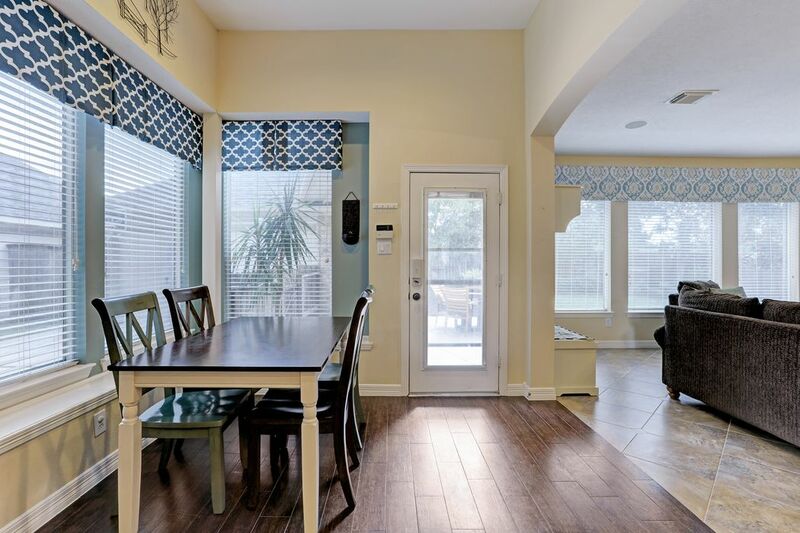 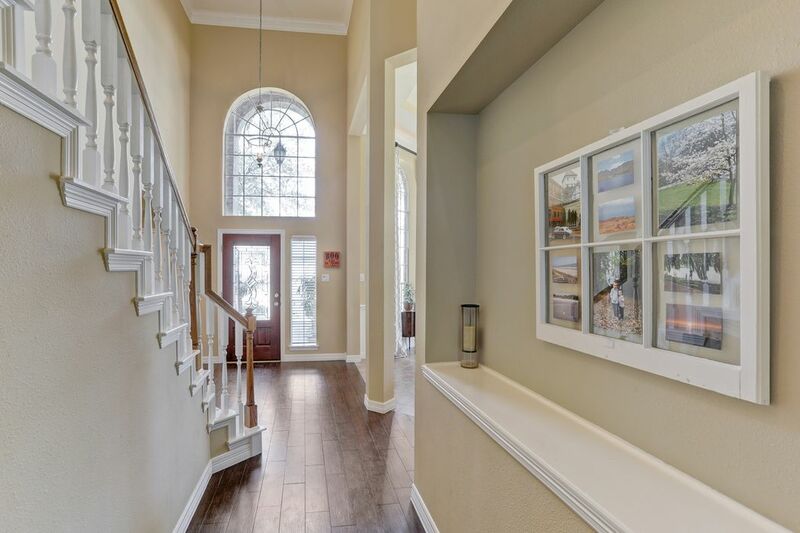 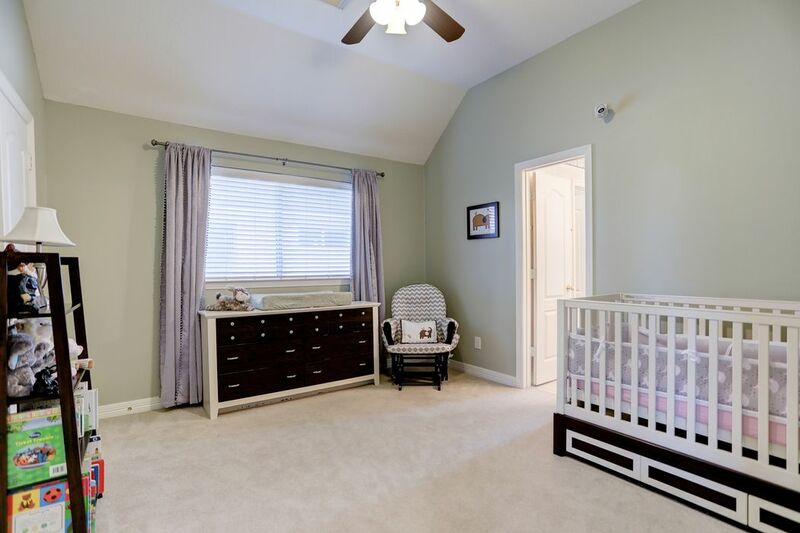 The light-filled foyer leads to the updated formal dining room with wood-look tile floors, floor-to-ceiling curtains, crown molding and large windows. 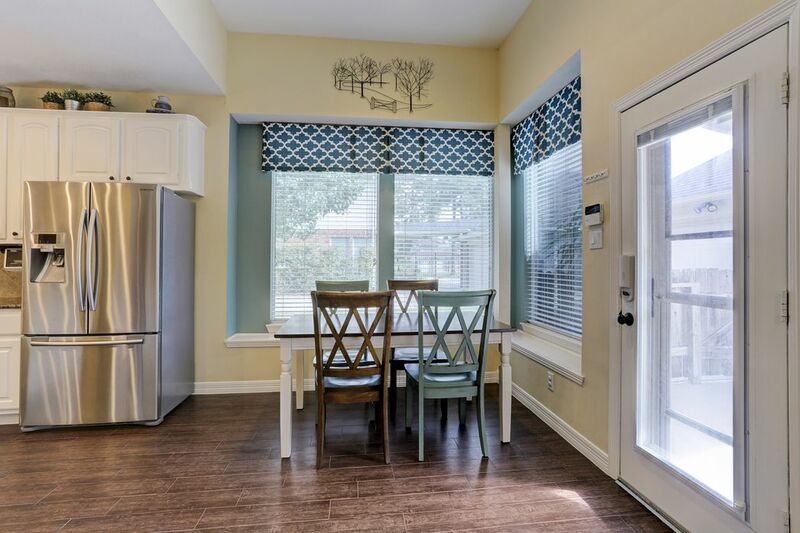 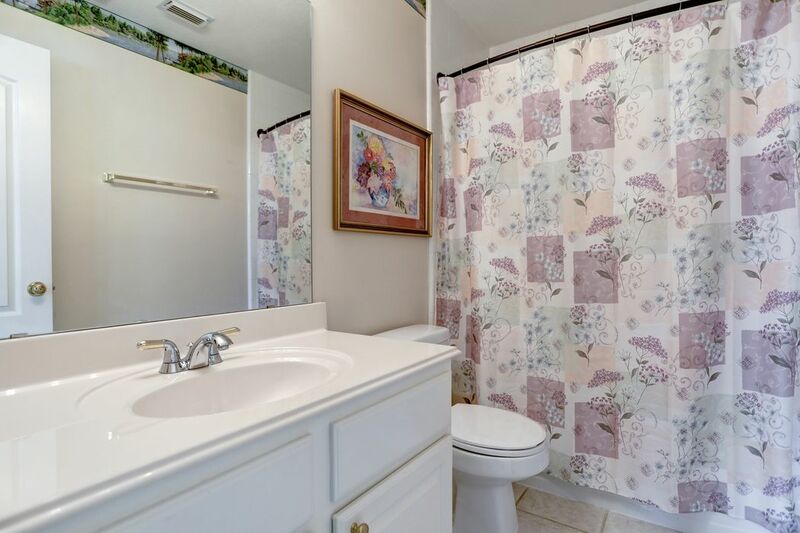 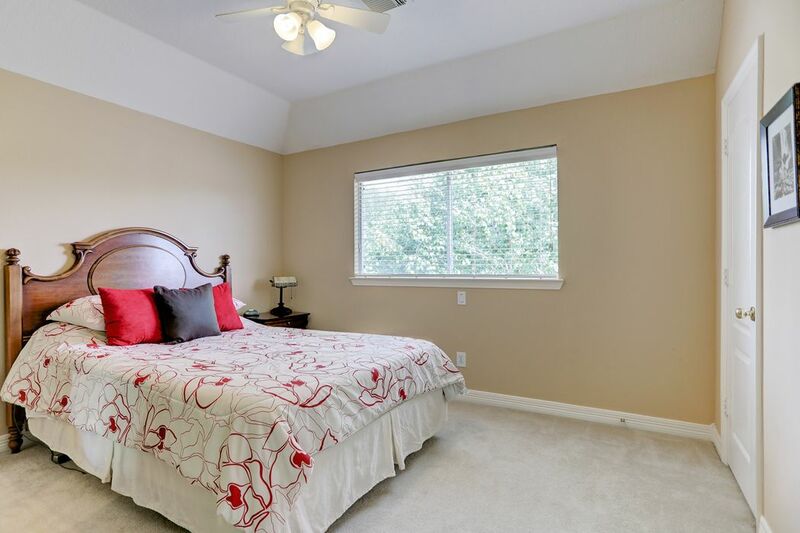 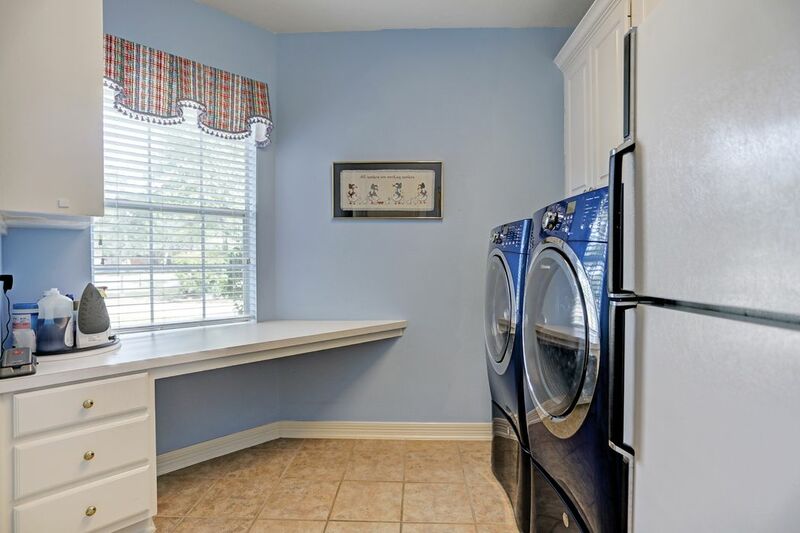 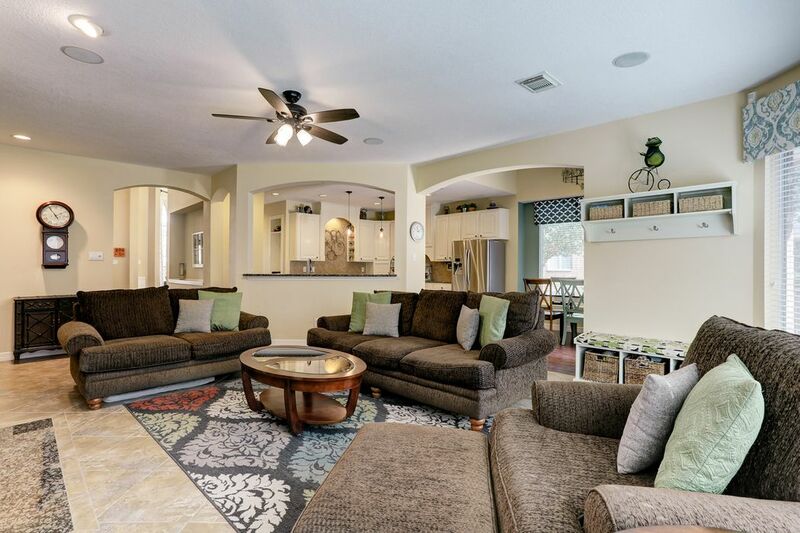 Recent updates include the recent roof, both a/c units, hot water heater, dishwasher, convection oven, Viking 6-burner range, microwave, ceiling fans and remodel of guest bath. 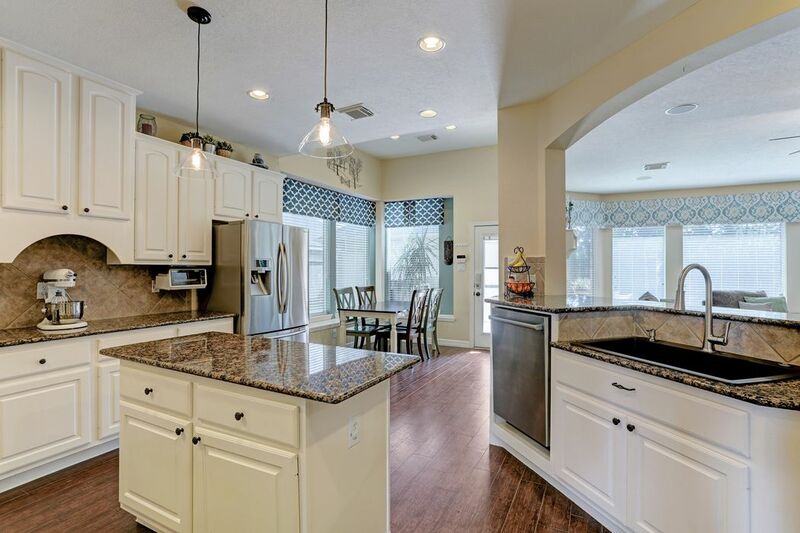 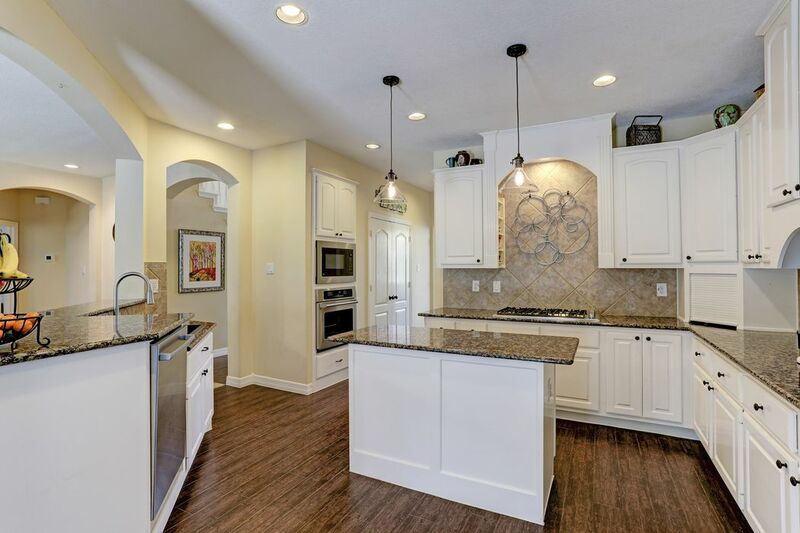 Kitchen with island, white cabinetry, granite countertops and all new appliances. 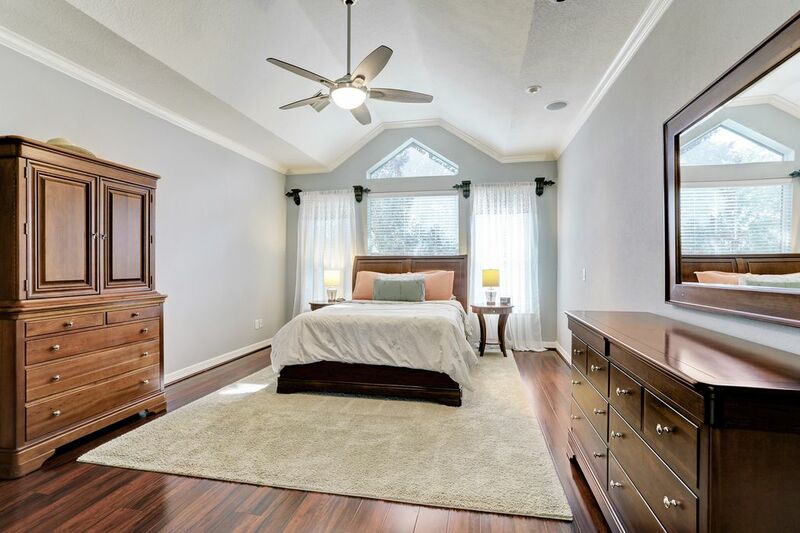 Owner suite features 10-ft. ceilings with peaked windows and a luxurious bath with separate garden tub, large shower and walk-in closet. 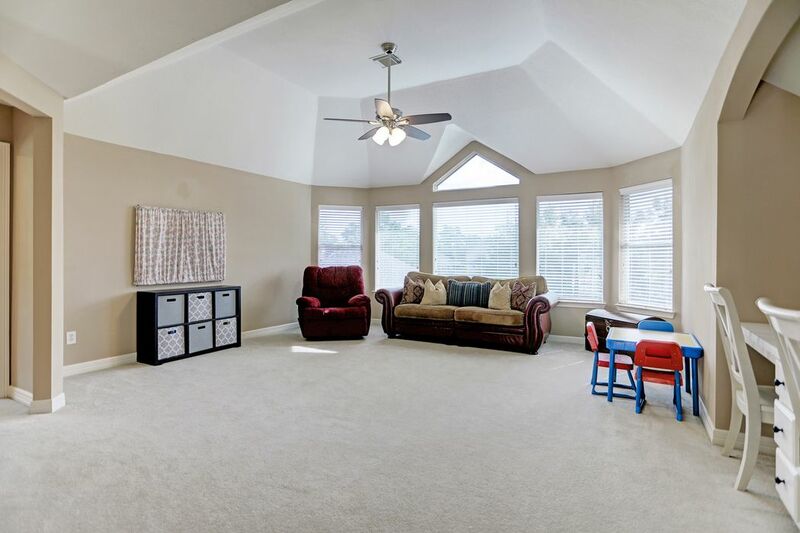 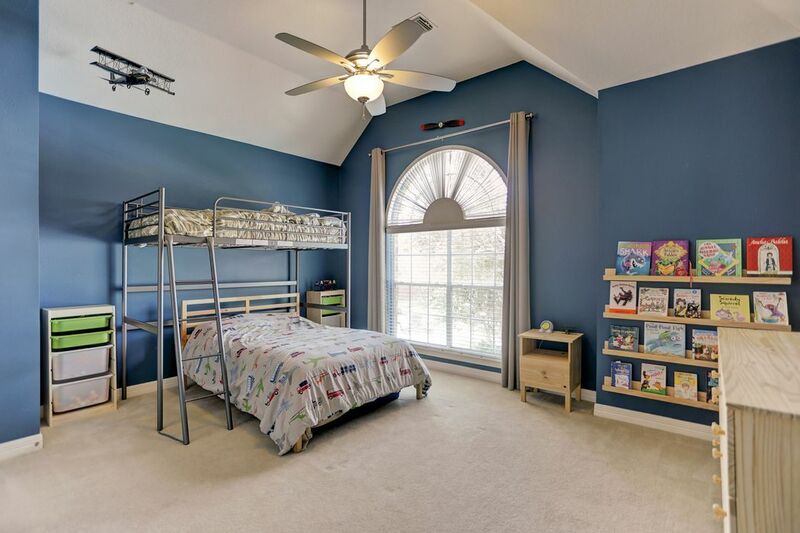 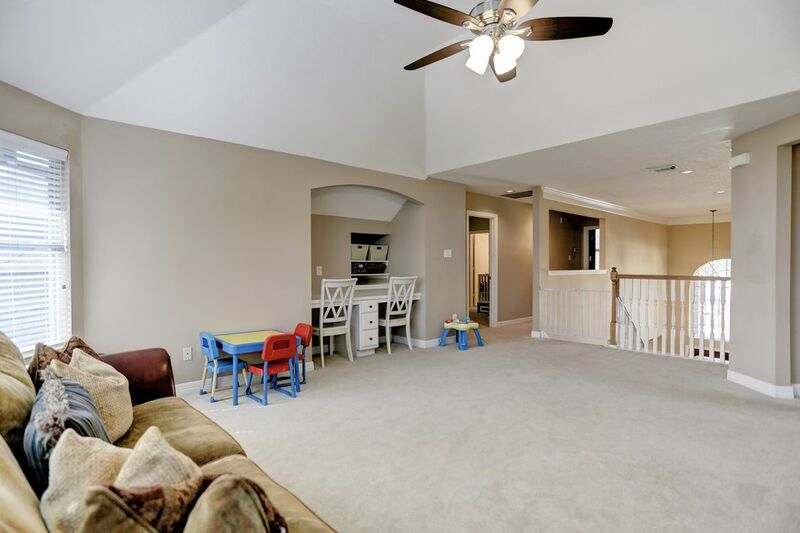 Upstairs game room with built-in storage along with 3 bedrooms and 2 full baths. 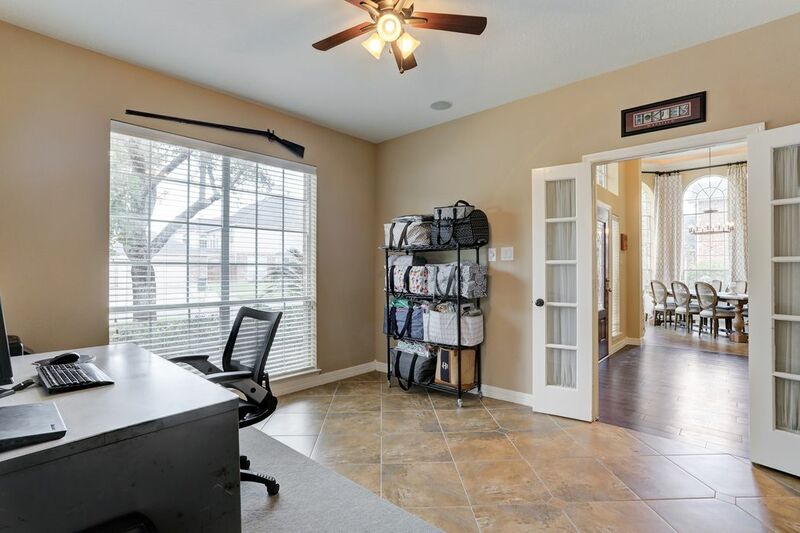 The office and utility room are on the first floor. 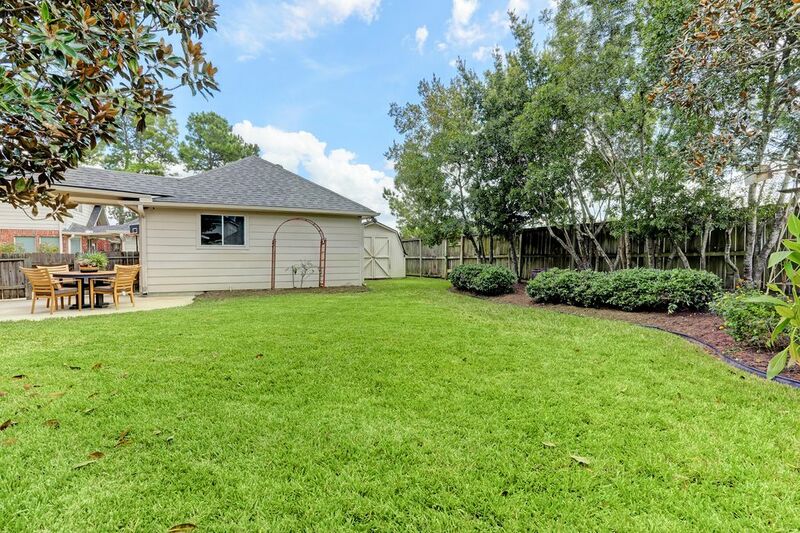 Detached garage and extra long driveway for visitors.